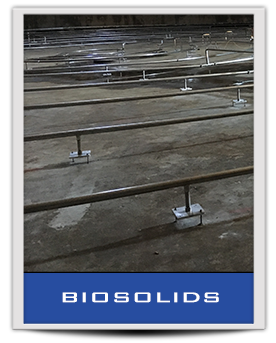 Our cutting-edge, patented technology offers comprehensive processes that enable treatment plants to operate more efficiently while meeting the growing demand for nutrient removal for the water & wastewater industry. 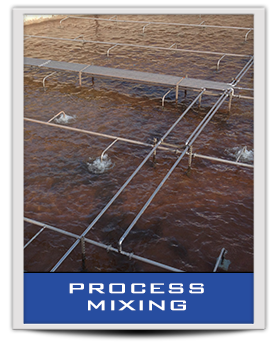 Our mixing equipment systems create solutions that provide uniform mixing, save energy, greatly reduce operation and maintenance costs, and help solve nutrient removal challenges. 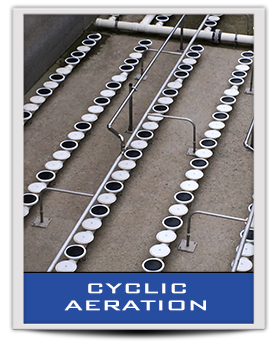 Our control technology allows optimization of both advanced treatment objectives and energy. Because of all this, we have advantages over our competition that our customers value.